Laminate flooring is a less expensive way to obtain the beauty of original hardwoods and finishes. If you live in Stony Brook, Smithtown, or anywhere throughout Long Island, we have what you want and will advise you on what is the best product and installation for your exact LI location. Installation is rapid, and laminates give you a look similar to costly and precious woods, as well as stone, marble and almost any type of look you want to achieve. Laminate flooring is a cost-effective way to imitate hardwoods like mahogany or walnut by presenting a look similar to actual hardwood flooring, at a fraction of the cost. With a clean, attractive floor that looks like natural wood, laminate flooring installation is the way to go for places like bathrooms, kitchens, dens, and basements and almost anywhere else. Newer laminate products are more water resistant than previously manufactured laminates, and offer a breakthrough in liquid flooring protection technology. Laminate flooring is composed of layers. There is a backing layer, an inner core layer, a design layer, and a wear layer. Laminate does a good job of imitating natural elements such as wood or tile because of the design layer. The design layer contains a photographic image of the material you want to mimic. The wear layer includes sealants applied over the photographic layer. This provides protection against scratches, stains, fading, and the effects of daily use. The inner core contains a plastic resin that provides strength, stability and durability. The backing layer is moisture resistant and helps to prevent warping. The layered construction is what makes laminate floors remarkably durable. This ‘next generation’ of products offer true water resistance for large and small residential and commercial areas. Laminate floors are quick to install. 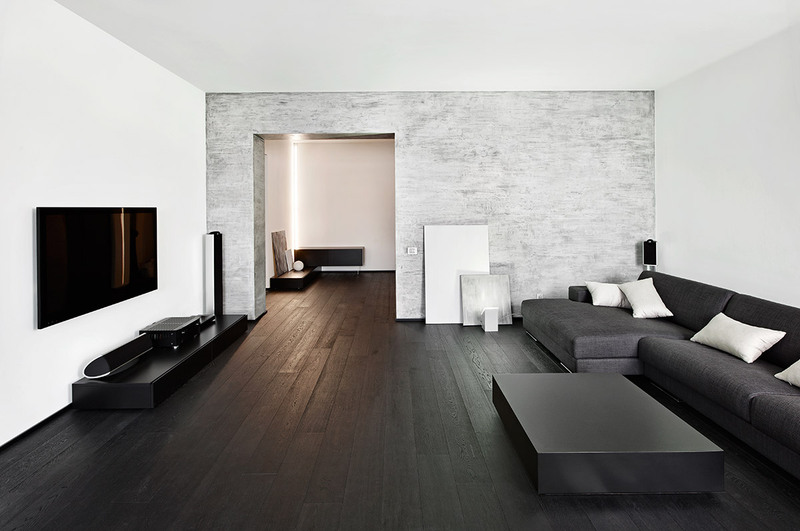 These floors are also very easy to clean and do not require special polish or wax. Simple dusting and mopping will do. 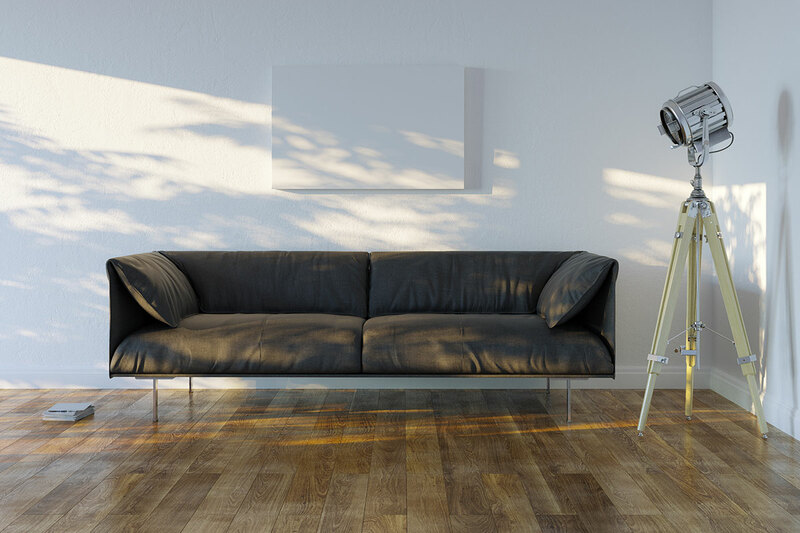 So, if you want durable and cost-effective wood look flooring that is appealing, less expensive than wood, and needs less maintenance than the real thing, then laminate is the answer. Our reputation for caring customer service has made us a preferred source for laminate flooring sales and installation.